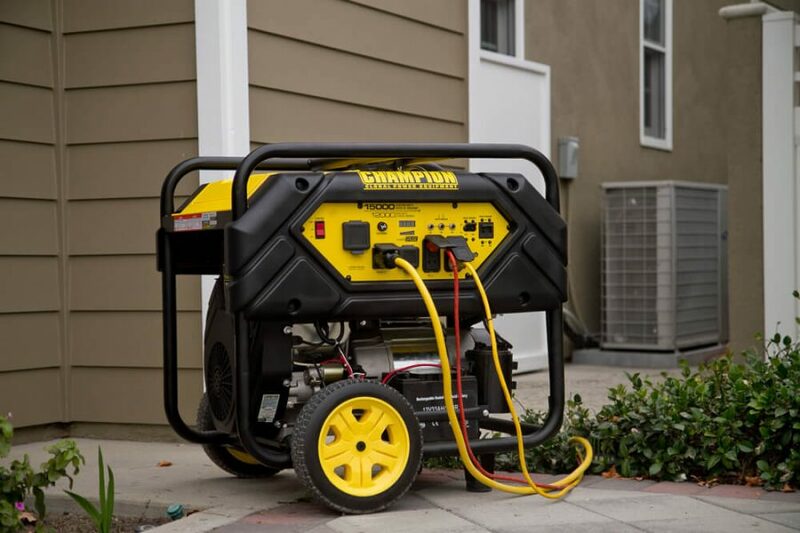 Champion Power Equipment is a market leader in power generation equipment, with years of experience providing dependable and durable power products. 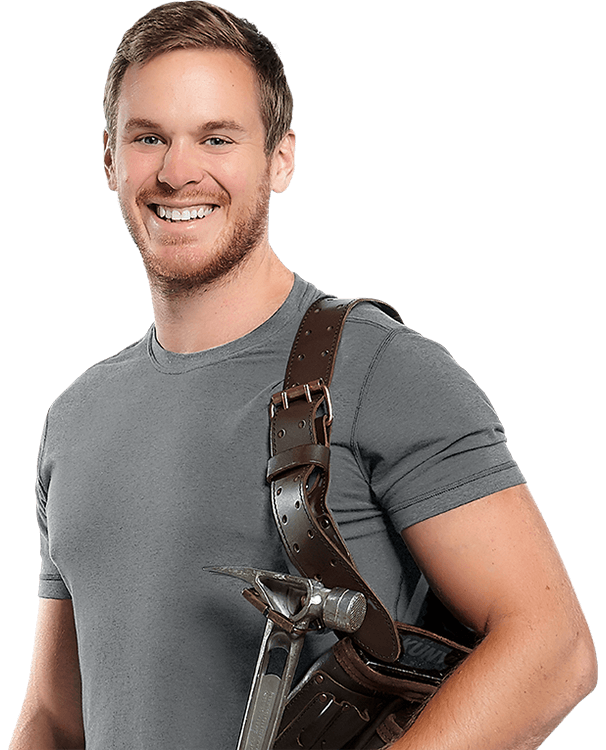 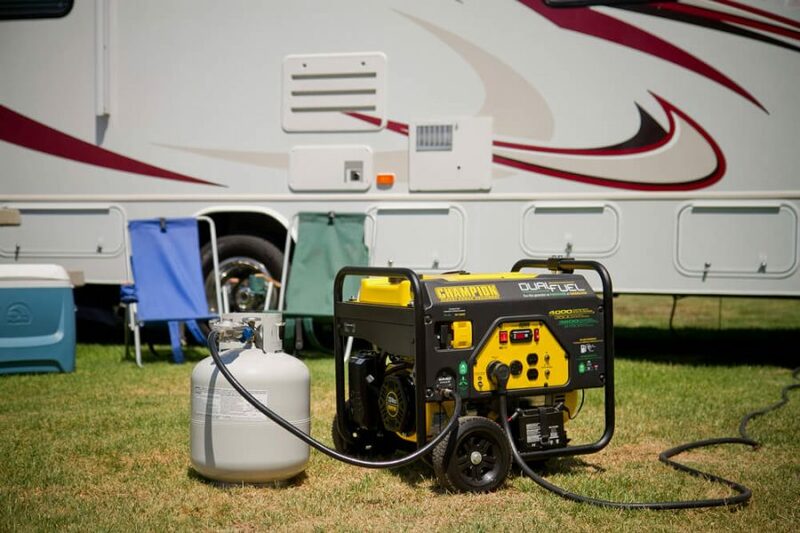 Champion products are designed with portability in mind. 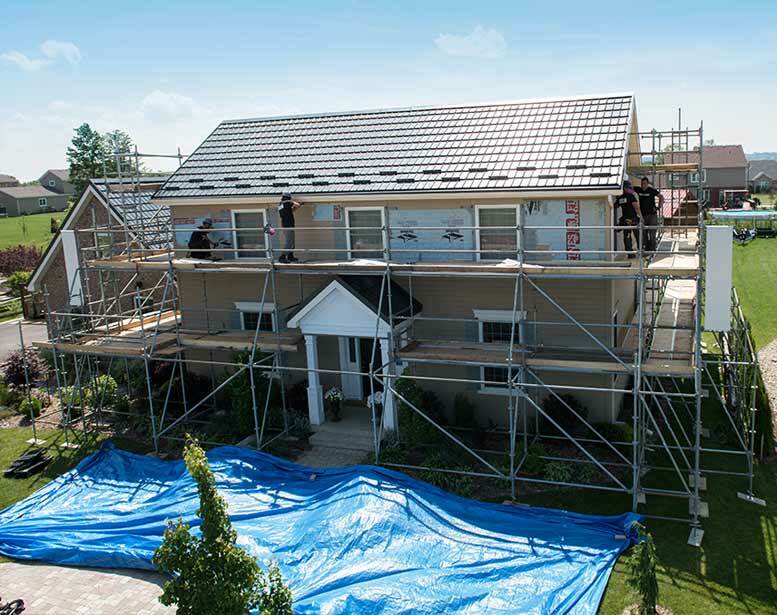 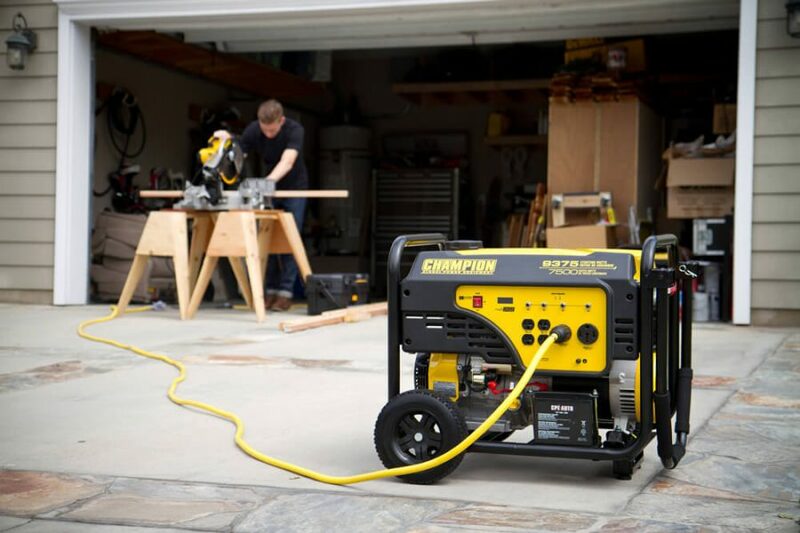 They can be stored, moved and used with ease no matter where you need power. 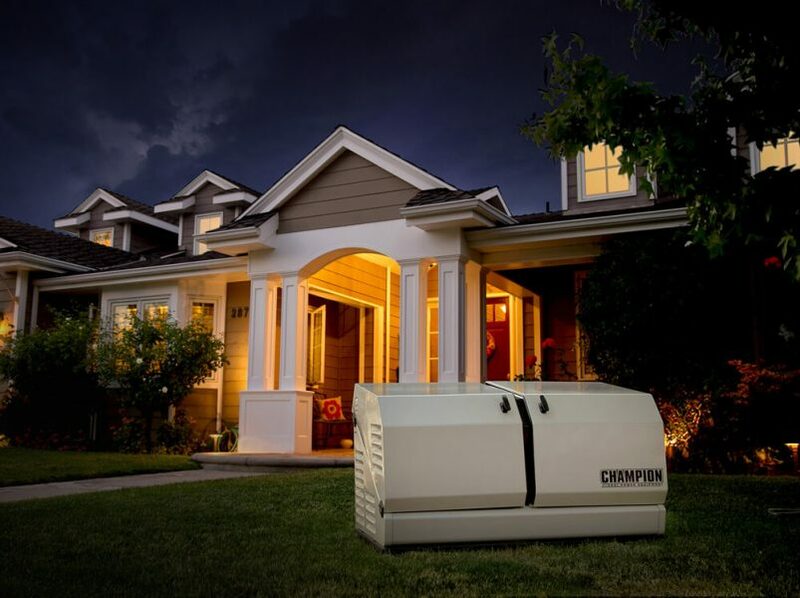 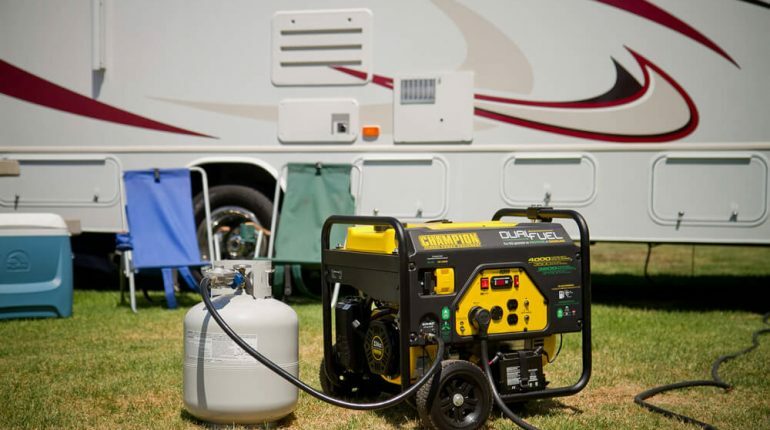 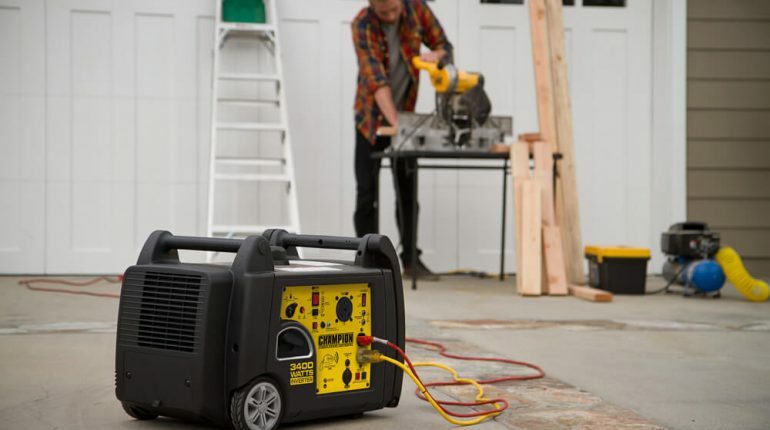 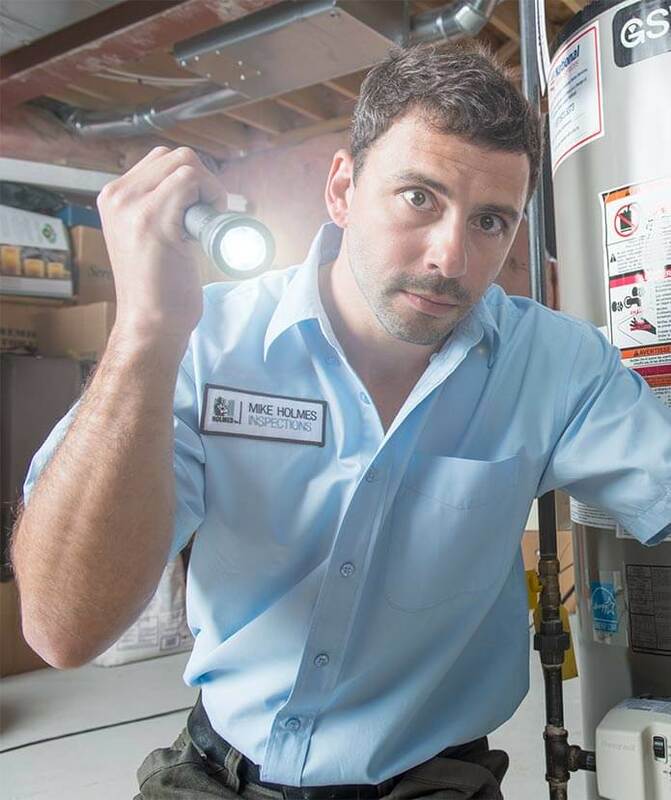 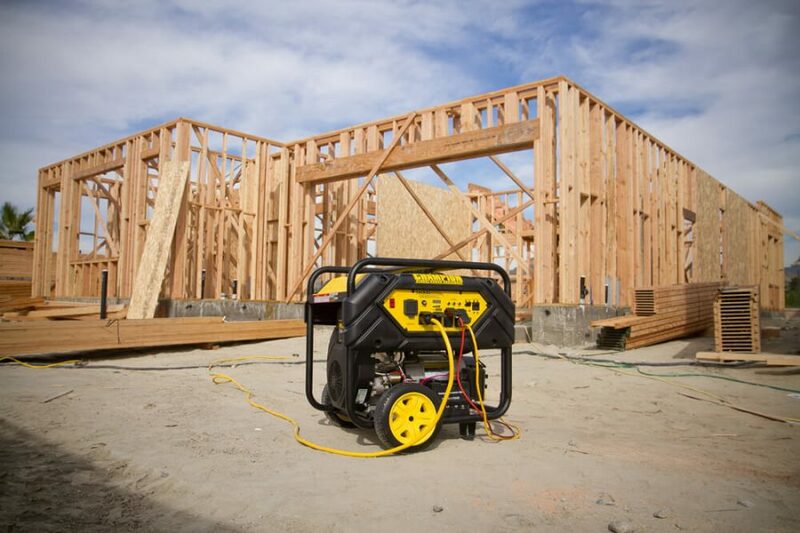 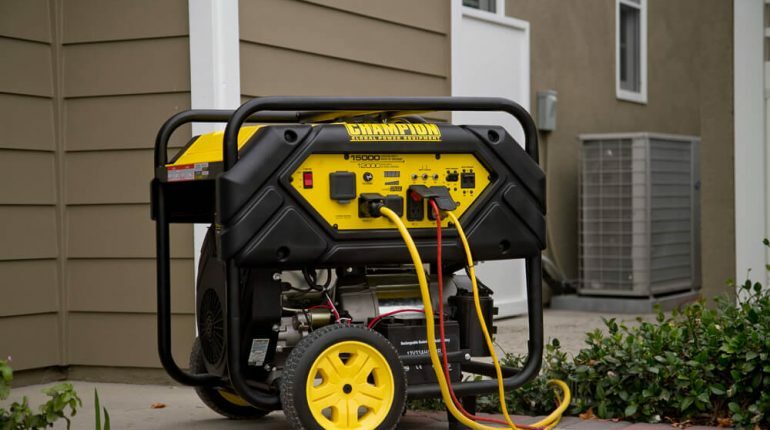 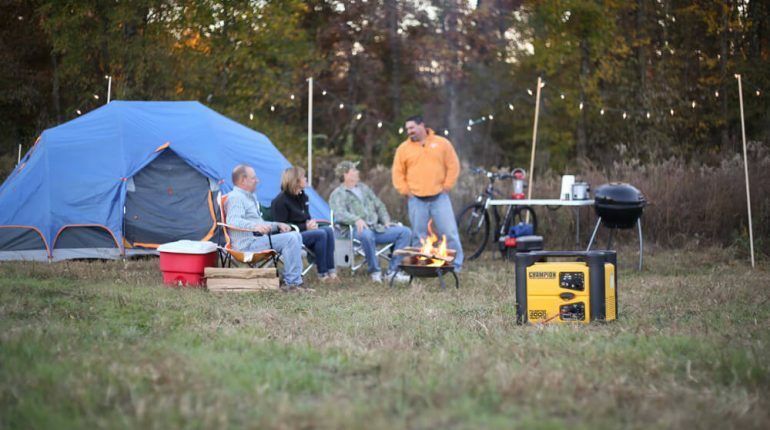 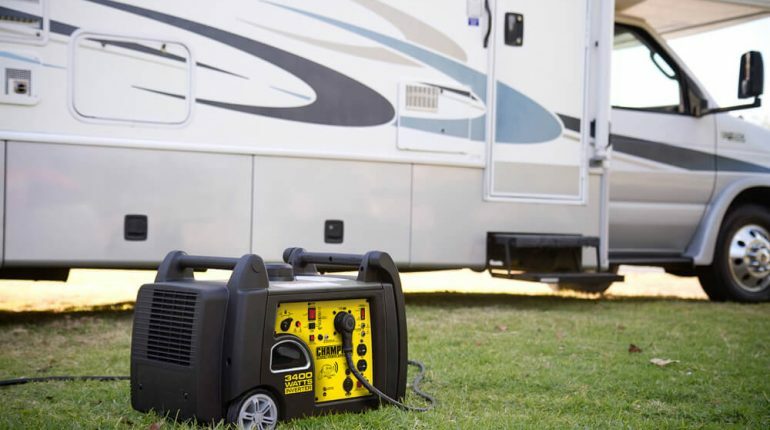 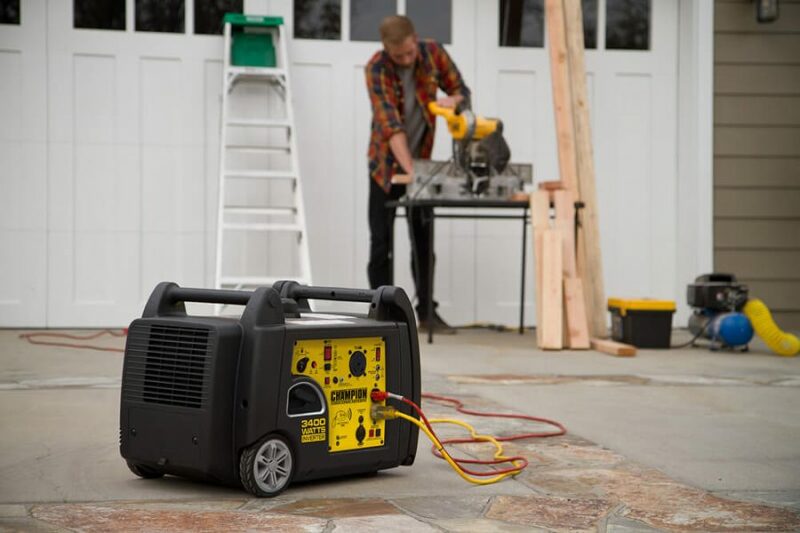 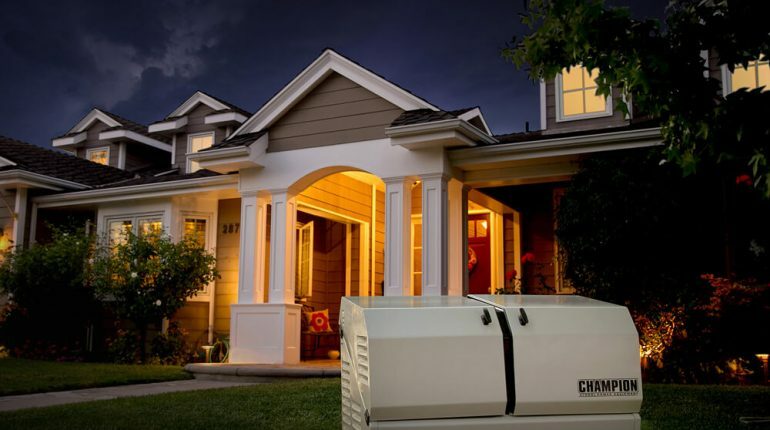 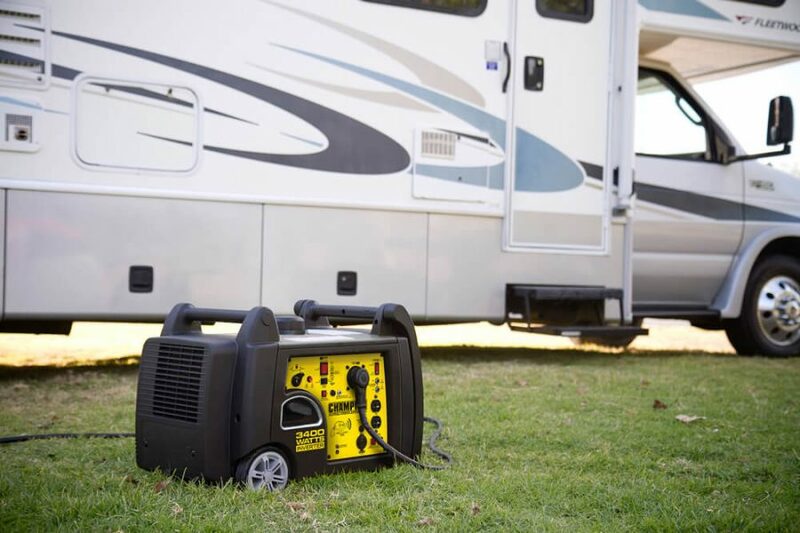 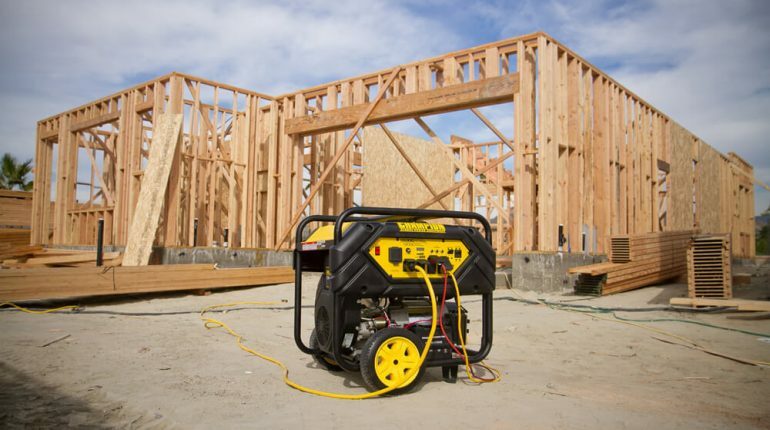 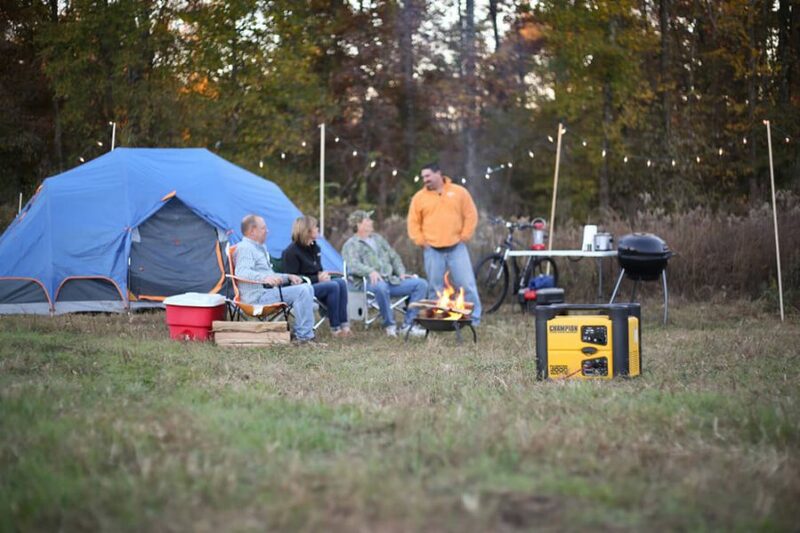 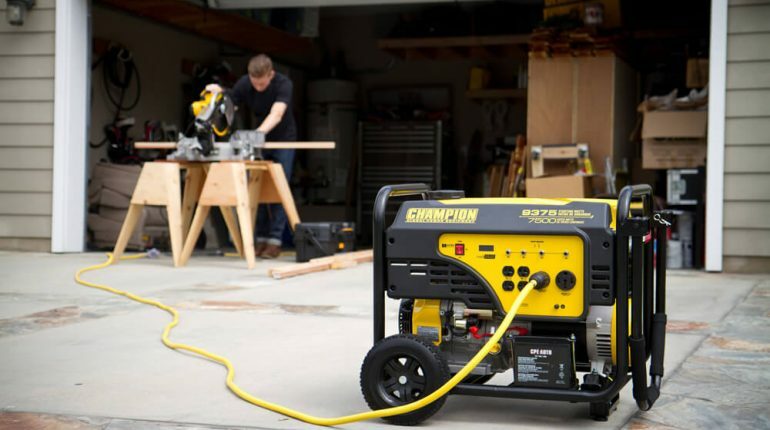 Whether for work, recreation or home-use, Champion creates the power that makes your life easier, including open frame generators, lightweight inverter generators, dual fuel portable generators and standby generators.